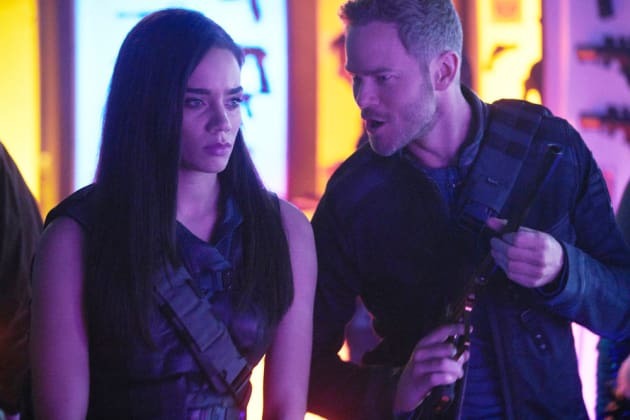 Desperate measures are taken to save D'av's newborn son on Killjoys. "Greening Pains" is the fourth episode of the show's fifth season. 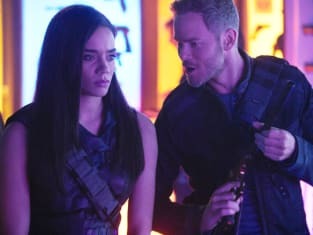 Killjoys Season 4 Episode 5: "Greening Pains"